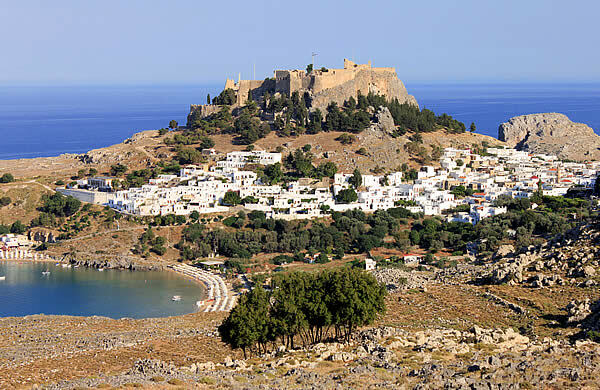 Enjoyable evening to get to know one of the most suggestive places of the island, the clear white town of Lindos. A relaxing walk through the lays of this typical place of the Mediterranean even more charming by night, being full of colorful relaxing angles where numerous bars will give you the opportunity to enjoy your permanence. 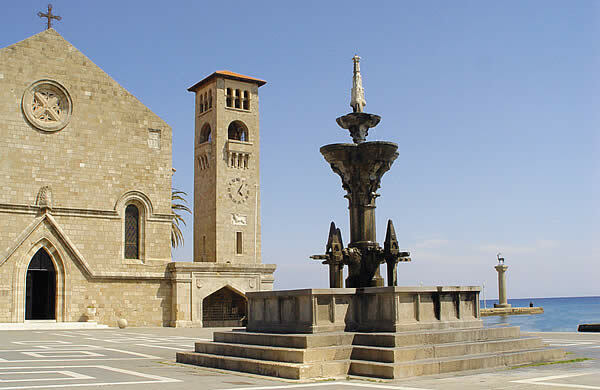 A tour to live the night fashion of Rhodes, magical and historical city but in the same time modern. A lovely walk will let you discover numerous lays and alleys full of shops, taverna and bars. 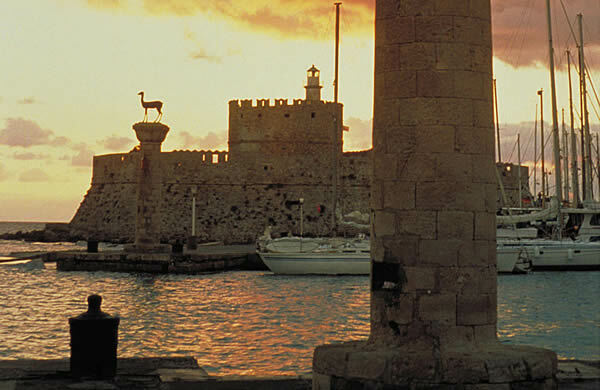 We will navigate along the east coast of Rhodes. 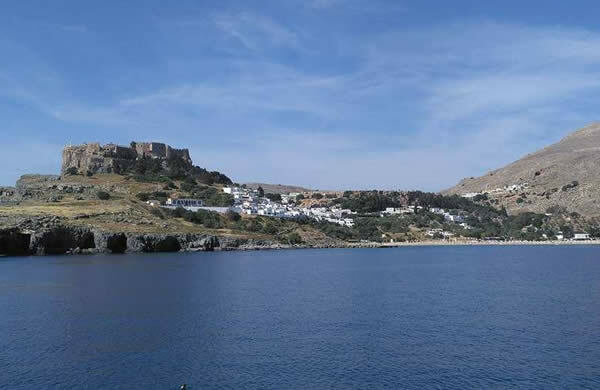 Once reached the bay of Lindos you will decide if you spend your time on the beach relaxing, swimming and sun bathing or stay in one of many taverns or climb up to the Acropolis and enjoy the wonderful view. Not included: entrance for Acropolis of Lindos.